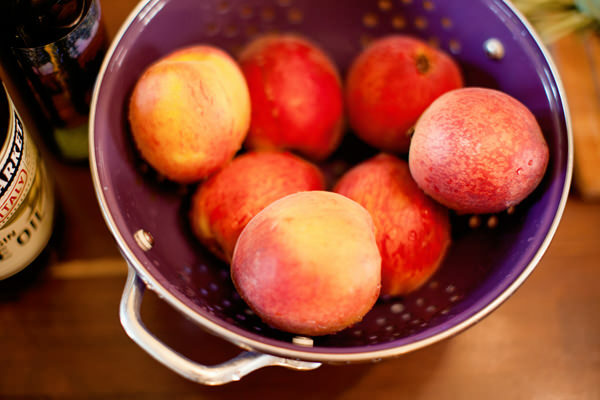 Juicy, flavorful, ripened peaches are a lovely summer treat often used in desserts. Peaches and cream. Peach pie. Peach cobbler. 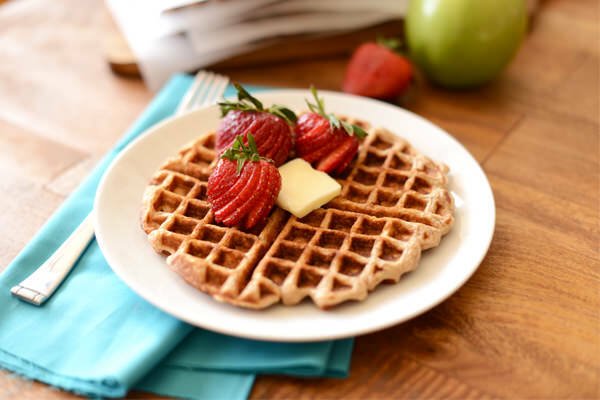 Naturally sweet, dessert is the easy and obvious choice for this warm-weather fruit. 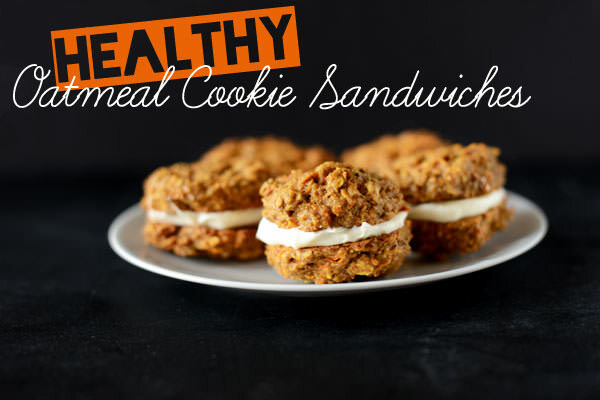 We don’t take peaches in a savory direction often enough, and that’s exactly where we’re headed today. Peaches are one food of many that I have an opinion on. The former child in me hated peaches – the fuzzy skin and slimy texture was too much for me to handle. I’d take a pear over a peach any day. But ever since I was in California one summer and my friend’s family made me a peach milkshake with peaches picked straight from a tree in their yard, my opinion on this sweet, juicy fruit has changed. Since August is National Peach Month, we found it the perfect time to highlight this classic summertime fruit to see just how healthy and versatile a peach really is. Health benefits: Peaches contain a variety of vitamins, including vitamin A, which supports healthy vision; vitamin C, which is a powerful antioxidant to fight free radicals and help ward off certain cancers; and vitamin K, which supports our body’s blood clotting capabilities. 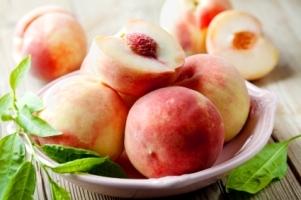 Peaches also provide ample amounts of thiamin, niacin, folate, riboflavin, pantothenic acid, copper, zinc, iron and even calcium, all of which work collectively to help support proper nervous system function, red blood cell production and bone and tissue health. 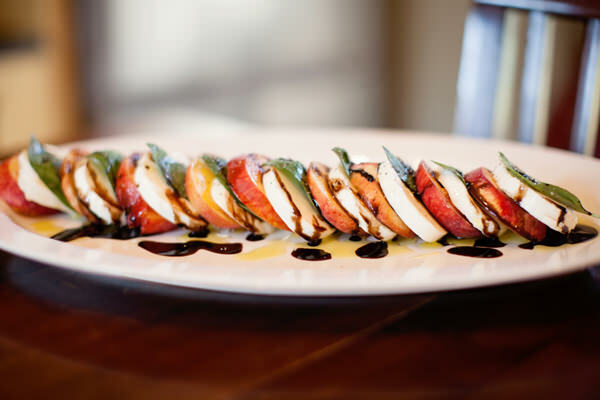 With National Peach Month upon us, there are a lot of tempting fresh peach recipes to make with seasonal stone fruit. If you live in a part of the country where fresh peaches are unavailable, it’s still possible to celebrate peaches during the month of August with the canned and frozen fruits in your grocery store. 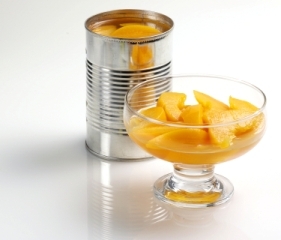 According to Alison Lewis, nutritionist and founder of Ingredients, Inc., canned fruits are comparable to fresh and frozen fruit when looking at nutritional values. August is National Peach Month and with stone fruit season in full swing, we decided it was time to learn a thing or two about fresh peaches – including how to cook with them. According to the American Dietetic Association (ADA), one large peach will give you 19 percent of your vitamin C for the day, 11 percent of your vitamin A and 10 percent of your potassium. It’s always best to look for peaches that were grown close to home, but if you can’t find fresh peaches at your local orchard, it’s better to buy them imported from the grocery store than to skip them altogether. 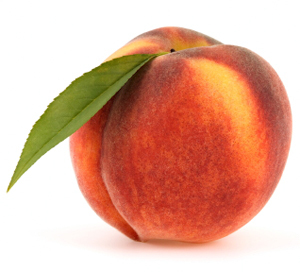 Buy peaches that are soft to the touch or have a deep golden background color. If your peaches are firm, keep them out on the kitchen counter for a few days or until they’re soft to the touch, at which point you can put them in the refrigerator where they will keep for 3-4 days.